Alter The Press! 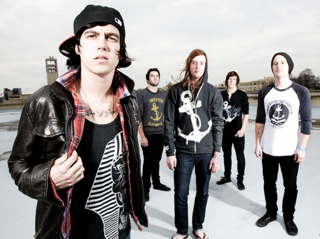 : Kellin Quinn (Sleeping With Sirens) Collaborating w/ David Schmitt (Breathe Carolina)? Kellin Quinn (Sleeping With Sirens) Collaborating w/ David Schmitt (Breathe Carolina)? According to a tweet from Breathe Carolina frontman David Schmitt, it would appear he has collaborated with Sleeping With Sirens vocalist Kellin Quinn for a yet to be announced project. A message from Schmitt can be found by clicking read more. "“@Kellinquinn: Are they ready for our collab?!!!"